How shall we find Murakami and his places? can we find the where? 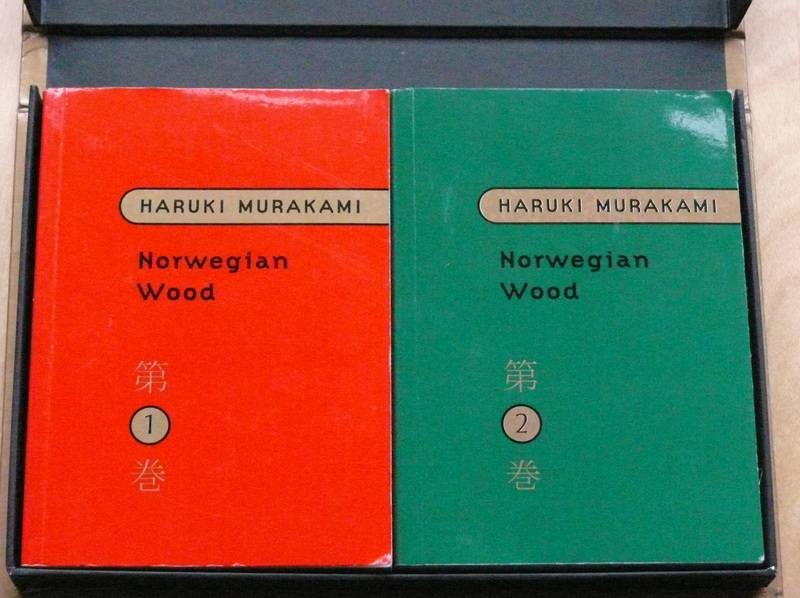 With the added excitement of a new Haruki Murakami novel being published while we’re in Japan we’ve set about rereading them all for clues as to their settings. Some are clearly specified, others are vague, composites or invented. However we plan to track down as many as we can. For his last book 1Q84 the publishers Shinchosa have mapped the locations in considerable detail. Each pin opens up to show where certain actions in the novel take place but as they are all in Japanese I have to make do with a Google translation which often leaves a rather vague and confused account of what I suspect – and sometimes recall – lies behind them. The locations range from Expressway Number 3 where the world of 1Q84 begins for Aomame to the Hotel Okura where a significant act occurs. Incidentally I stayed at the Hotel Okura in 1979 and 1981 when I first visited Japan. Sadly for this trip it’s way out of our budget range but we’ll visit for a cup of tea. I hope they still have the brilliant ikebana arrangements that used to grace the lobby each morning. I’ve just discovered that there’s a festival of gardening at the Okura while we’re in Tokyo so we’ll definitely be going there. There were also some helpful location pointers in a New York Times article by Sam Anderson shortly after the publication in English of 1Q84. The very helpful staff at the London office of the Japan National Tourism Organization also sent me links to a series of walks in Tokyo and elsewhere in Japan based on Murakami’s books and a detailed list of locations where Norwegian Wood was filmed which may prove an interesting comparison for our own thoughts about the locations in that book which was the first we read and still have in its red and green two volume form. The film was good but I wasn’t always sure that the locations selected matched how I’d imagined them. But hey not many films do do they? It’s been a great opportunity to revisit all the novels and short stories – this time with the added advantage of having them all on Kindle as well so we can make notes, highlight passages and then investigate actual and likely locations and add them to our itinerary. And boy do these books repay rereading! So much nuance, detail and context that slip by in the first read make it a fresh, fabulous journey into Mondo Murakami.